Recently we bought a new Mazda. I’ve always liked the Mazda brand because they understand their customers. I get the feeling Mazda is a company full of people who love cars that are fun to drive. And they easily share that passion with their customers. They seem to put all their energies into creating a great car-owning experience for their customers. The auto dealer we bought our new Mazda from also seemed to “get it”. The sales guy was friendly and seemed genuine and sincere. We never once felt like he (or anyone there) was trying to manipulate us. They appeared to be focused on helping us get what we wanted. Overall, they did a good job in creating a pleasant car buying experience. It was clear they have developed a system that works and they have trained people to it. Just when we thought we had found an auto dealer that broke the mold, we got a call that tainted the entire experience. It made us realize, no matter how pleasant our experience was, this was still an auto dealer. It still had some vestiges of “the old ways”. It still employed people who were more focused on themselves than their customers. I got a call from their sales manager. At first I welcomed the call because he said he was just checking in. He wanted to make sure we were happy with our new Mazda. Okay, that’s cool. I appreciate that. The next thing he said was we would be getting a customer satisfaction survey and…he “sure hoped we could give them perfect scores” on it. I’ve been “survey coached” by just about every auto dealer I’ve dealt with. I hate it. I understand the industry enough to know why they do it. But that does not make it right. 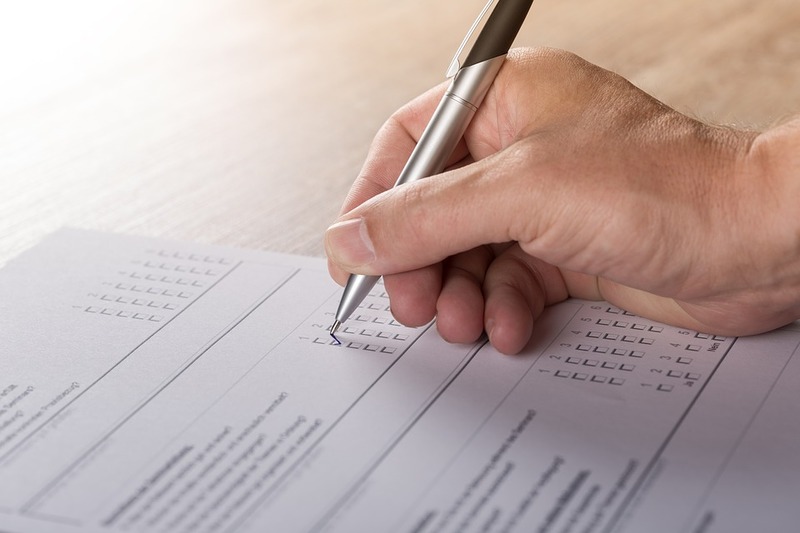 It’s never right to pressure or coach your customers on how to answer surveys. Imagine a server in a restaurant, handing over the bill saying “I sure hope you can give me a big fat tip today”. They’d get no tip from me. And their manager would get some very specific feedback. Auto industry people will argue they “need” to coach their customers. Because so much rests on those scores, it’s critical they get high marks. But that’s like saying I “need” the money in that bank so it’s okay if I rob it. If you go to the trouble of asking your customers how you did, you should want honest answers. That’s the most useful information. Any responses that are due to coaching or pressure is bad information. It’s useless. It devalues the entire process of asking for feedback. Even worse, you risk ruining whatever goodwill you have with your customer. When you ask for good feedback, you’re asking for a handout. You’re telling your customer your wallet is more important than anything else. You are focusing on your needs, not your customer’s. That will drive customers away faster than anything else. The lesson here is you need to always focus on your customer. You are there to help them. They did not walk in to help you. Asking them to give you good survey scores ruins that relationship. That’s not how you build a loyal customer base. Would You Waive Your Right to Rate Your Doctor?